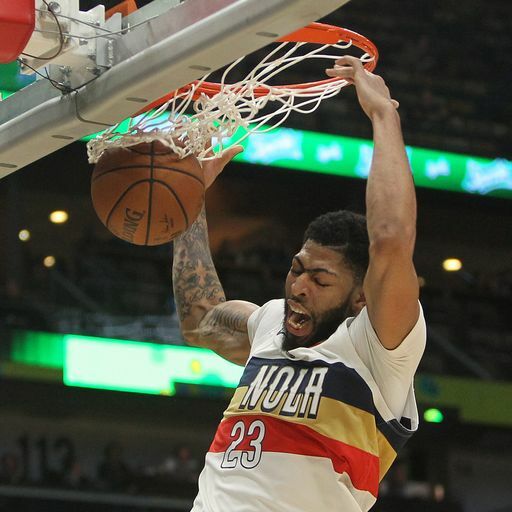 The Los Angeles Lakers informed the New Orleans Pelicans on Tuesday they are pulling of trade talks for star Anthony Davis, the Los Angeles Times reported. But Lakers’ president of basketball operations Magic Johnson still wants the Pelicans to start making counteroffers and will listen to them, according to league sources at ESPN. Johnson told New Orleans general manager Dell Demps that the Lakers had made their best offer, the Times reported, citing a source not authorised the speak about the issue. 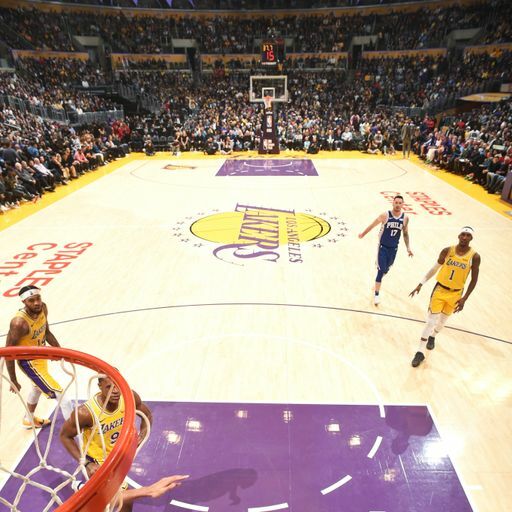 According to Times’ sources, the Lakers had modified their offer to the Pelicans and were willing to trade Lonzo Ball, Kyle Kuzma, Brandon Ingram, Josh Hart, Kentavious Caldwell-Pope and Ivica Zubac to the Pelicans. In addition, they had agreed to part with two first-round draft picks and to take Solomon Hill and his $12.7m contract along with Davis. Johnson and Lakers general manager Rob Pelinka insist they’ll add nothing more to a deal without Demps showing an increased engagement with the Lakers, league sources told ESPN. Both the Times and ESPN’s Adrian Wojnarowski reported the Pelicans were asking for eight draft picks. Wojnarowski identified those as four first-round and four second-round picks. Will the Pelicans star move before the trade deadline and where will he end up? But Wojnarowski cautioned Johnson will listen if New Orleans makes a counteroffer. In the meantime, Davis has recovered from a finger injury, but the Pelicans’ front office reportedly ordered the All-Star big man to sit out as rumours swirled ahead of Thursday’s trade deadline. Yahoo Sports reported Tuesday that Davis, 25, could sit until Thursday’s 3pm ET trade deadline passes. New Orleans are scheduled to play Wednesday night in Chicago. 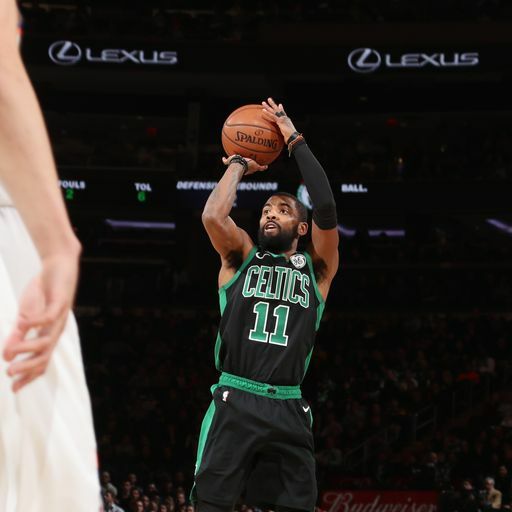 Davis sustained a left finger avulsion on Jan. 18, but said Friday in his first public comments since demanding a trade that it was “time to move on”.